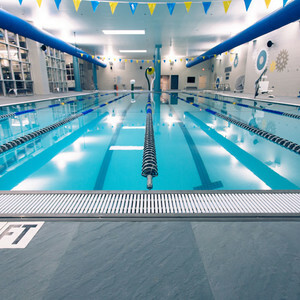 The Life Floor foam rubber flooring system is specifically designed and engineered to perform in aquatic environments and to minimise slips and falls. When a fall does occur, the non-slip ‘soft fall’ construction ensures that bumps and bruises are minimised, as the non-abrasive surface is soft on bare feet and won’t skin knees. 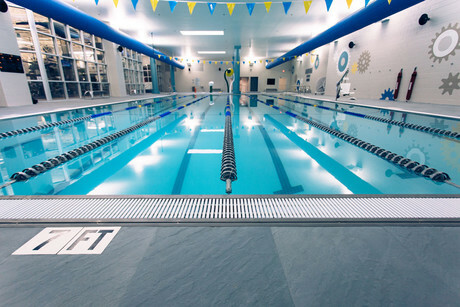 Designed to be durable, Life Floor is completely waterproof, meaning it will not only absorb water or other liquids, it will also last as long underwater as it does above. The closed cell construction of the material does not support the growth of microbes and it is also stain resistant. 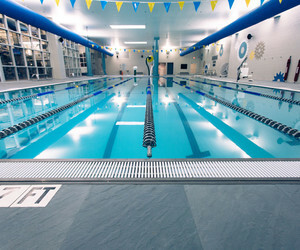 Life Floor says the material outperforms other rubber composite products in terms of chlorine and UV resistance. I am interested in Life Floor foam rubber aqauatic flooring system .